نحن نقدم العديد من حلول إضاءة المطارات في دولة الإمارات العربية المتحدة ، وكذلك في جميع أنحاء العالم. توفير إضاءة عالية الجودة في المطارات لعملائنا ، مع مشروع مدروس من البداية إلى النهاية هو تخصص في المطارات. خلال العملية بأكملها ، نقوم بالاتصال بعملائنا على مستوى واحد إلى مستوى واحد ، حيث نقدم الدعم الكامل مع كل شيء بدءًا من التصميم ، والإبداع ، والصيانة. لدينا مجموعة تشمل أنظمة الإضاءة ، وأنظمة التحكم ، والطاقة والحلول الجاهزة. في مطاراتنا نعمل على نطاق عالمي ، وعبر السنوات عملنا على العديد من مشاريع المطارات البارزة في الإمارات العربية المتحدة. نحن نقدم مجموعة من الحلول المبتكرة التي تستخدم أحدث التقنيات ولا نخجل من أي مشروع مهما كانت الصعوبة أو القيود. نعمل على اختيار مشاريع الإضاءة في جميع أنحاء دولة الإمارات العربية المتحدة ، ونحن على ثقة كبيرة في تقديم مشروع من الدرجة الأولى ، من البداية إلى النهاية. Our experience working globally, ensures you that we’ll be ready to complete any project to the highest of standards. 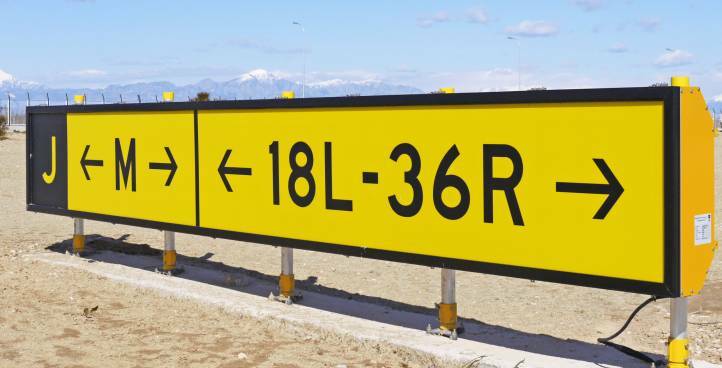 Our range includes runway lighting, paved surface lighting, approach and papi lighting, as well as taxiway guidance signs, all of which can be custom-made to suit any size of project. We’re used to working on different sized projects and have a thoroughly thought out process ready for each specification, whether it takes a few months to complete or a year. Working worldwide helps us get an idea of the way the market functions and keep up with the latest technology. 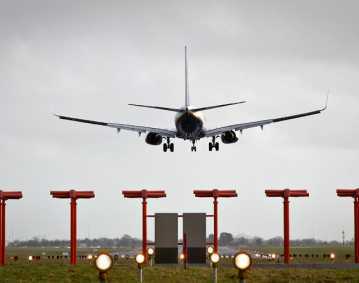 For airfield lighting solutions which are developed to an excellent standard, then why not choose us at atg airports? We understand our clients wants and needs and work towards the exact requirements needed to provide the best solution possible. 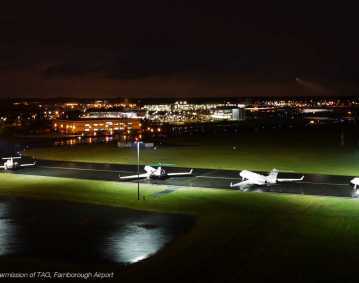 Our power solutions at atg airports are made to work with many airfield lighting products. 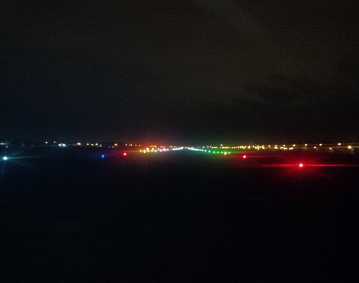 Atg airports also specialise in CCR’S which are used in airfield lighting, all of which offer optimal performance. They are designed with the clients specifications in mind at all times. Having worked on various airfield lighting projects throughout previous years, we have a sound understanding of this specialised area. 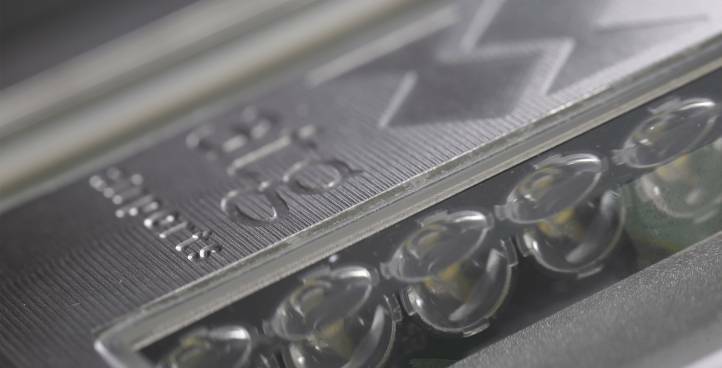 We are always looking for new ways to improve upon products and ensure that the power solutions offered are working to high standards. We ensure our main focus and goal is that the clients are satisfied with a project from beginning to end, we pride ourselves with delivering consistent quality. 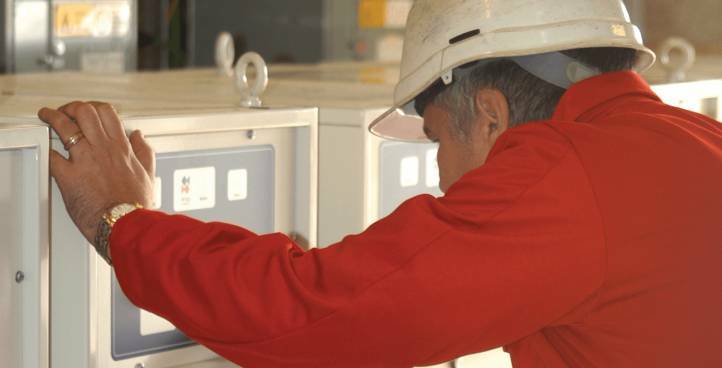 Our power solutions are compatible with many products which already offer. 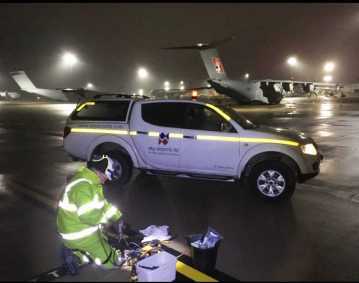 If you are in need for airfield lighting power solutions then just contact us. 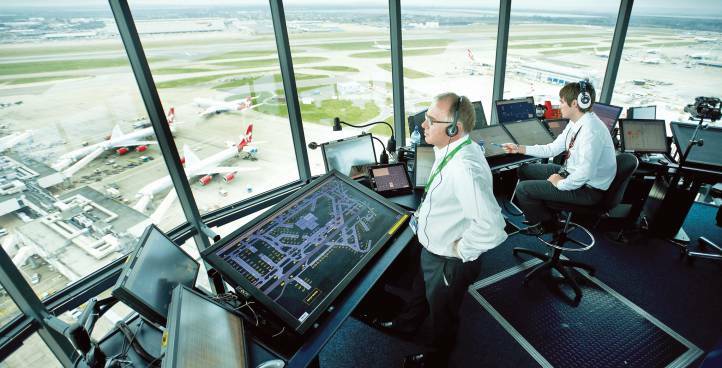 At atg airports, we offer our clients a huge selection of different control systems, all of which are designed to complement our airfield lighting solutions and provide steady control of our products. Our selection of Airfield Lighting Control and Monitoring Systems ALCMS and Advanced Surface Movement Guidance Control Systems A-SMGCS are designed with ground-breaking technology. At atg airports we are always aiming to improve our products in order to improve our existing and new clients lighting solutions. It is very important to us at atg airports to be up to date on the newest trends in technology which allows our services and products to be the best they can be. We are dedicated to giving our clients high levels of service and offer a product which is bespoke and works effectively. At atg airports we give our clients first class service from start to finish, we oversee the entire process from design, development through to delivery, we’re able to give a full service that ensures clients satisfaction. At atg, it’s of great importance to us that our clients are given options for different services and that you feel fully supported all the way through the process. We strongly believe that applying 100% effort into our work is of top priority, which is why we are also working towards finding new ways to better our service. If you’re in search for top quality airfield lighting solutions, then why not get in contact and let us assist you on your journey. Search through our large range of previous projects which have been completed in the past and you’ll see exactly what we are able to achieve.